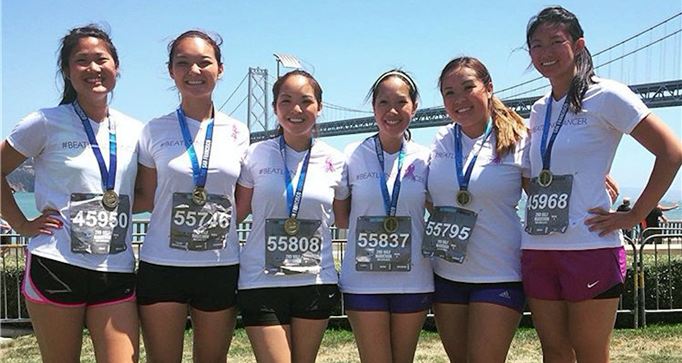 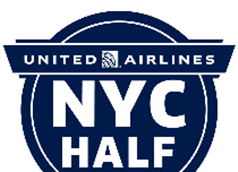 Lend your lung power and join Team A Breath Away at the 2018 United Airlines NYC Half Marathon! 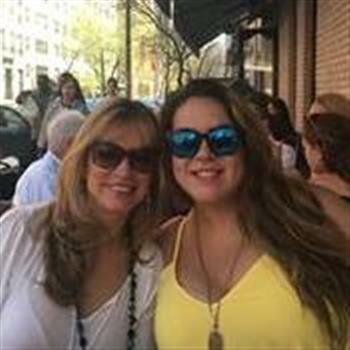 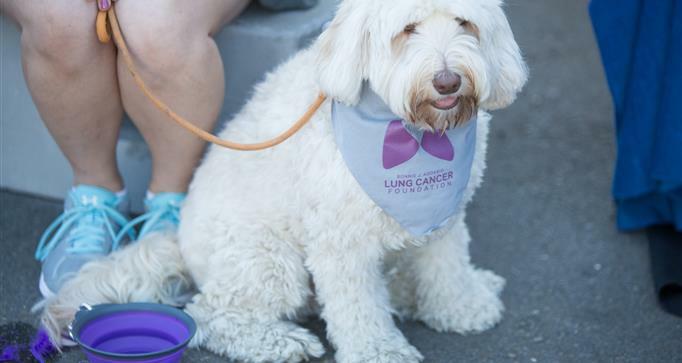 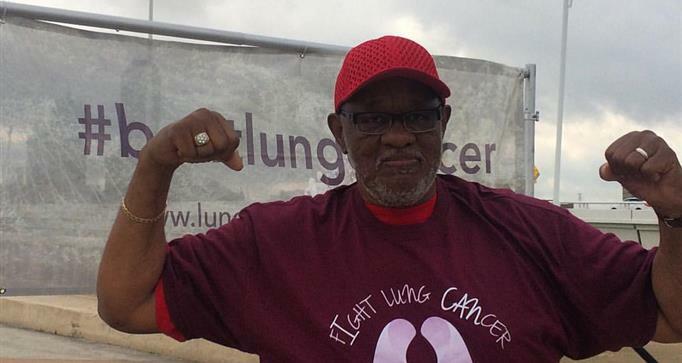 When you join us you will help the Bonnie J. Addario Lung Cancer Foundation (ALCF) raise funds for lung cancer research and patient services, help us reach our immediate goal of increasing survival rates and provide hope to those fighting lung cancer. 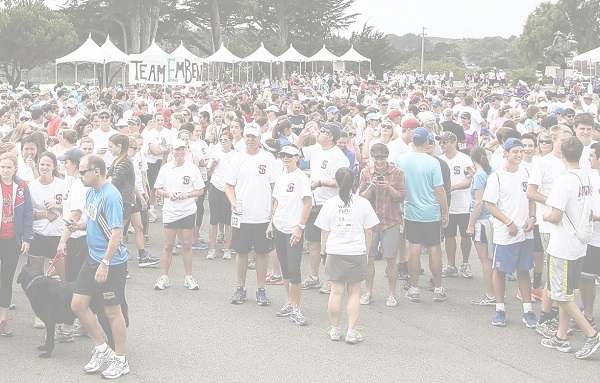 ​Email endurance@lungcancerfoundation.org for more information.